The 20th and 21st centuries have been the most technologically advanced ever. If you were to say to someone 300 years ago that we would have planes flying in the air, cars driving on the road, boxes that we watched moving pictures on and devices that we could call someone on with no wires, they’d be astounded. Let’s not even get started on the internet or games consoles - there is so much that has happened in the last 100 or so years, it is hard to believe and I doubt people from 300 years ago would believe it at all, don’t you? We all know that technology today is fantastic but have you noticed that devices of yesteryear are starting to make a comeback? It seems our passion for nostalgia is filtering through into our buying habits and we are seeing popular products from decades ago being bought and used in our households. So what retro products have I seen making a comeback? 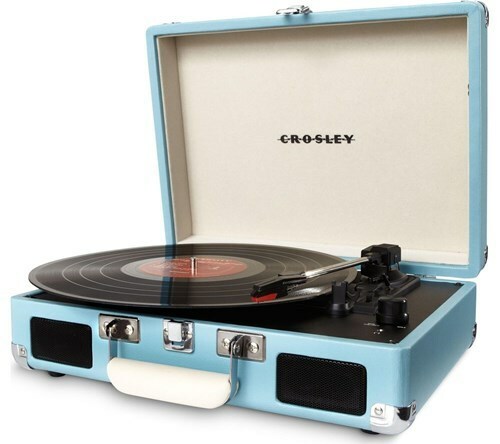 Turntables were extremely popular back in the Seventies and now this retro product is making a massive comeback. Of course, these turntables have been modernised a little for today’s buyers with features such as Bluetooth and USB functionality but it is clear to see that the passion for them from the Seventies hasn’t waned and they are still as popular as ever. As you would expect, vinyl records are also making a comeback so we can play them on our turntables. Many people still have their collections from years ago and can now add to their collection once more! 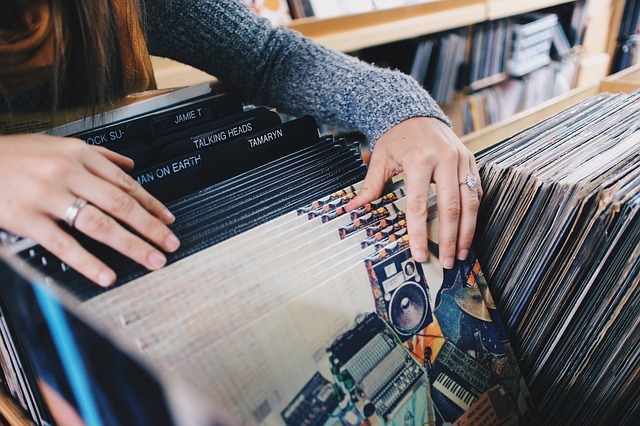 Of course, vinyl records have still been produced in recent times but were nowhere near as popular as they are once again - do you own any vinyl records? Polaroid cameras also seem to be making their way back to buyer’s hearts. As well as the branded items, you have the similar items from other brands such as the Instax. 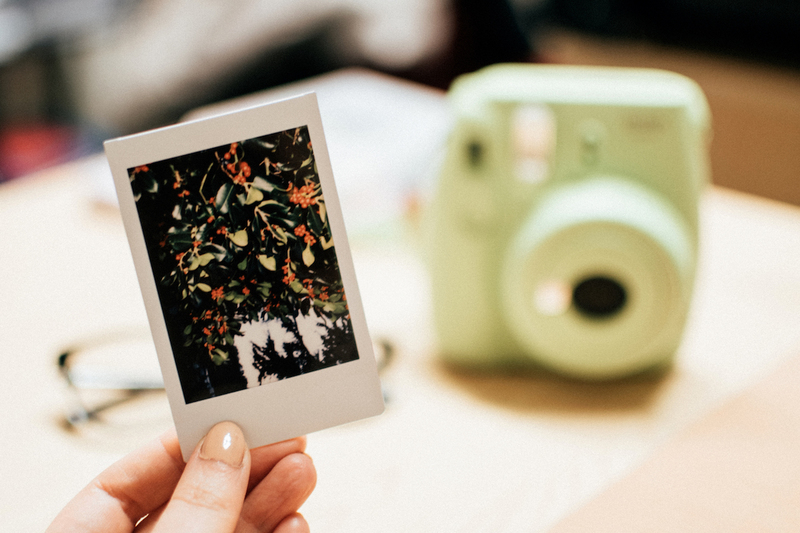 These are perhaps the most popular photography products on the market right now and it is easy to see why - who doesn’t love instant photography? 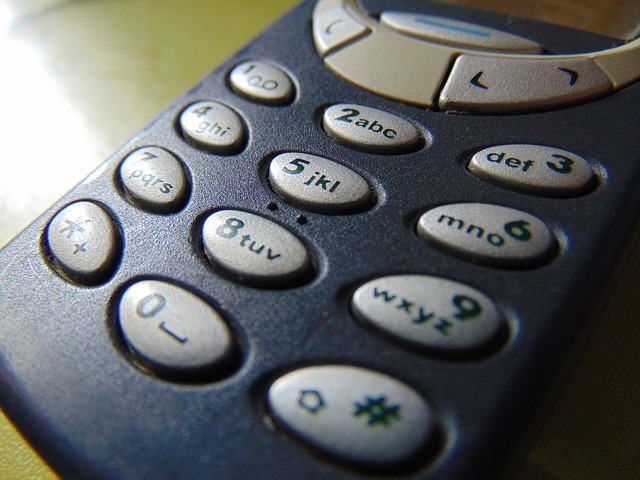 Who remembers their first mobile phone - and how many of us owned a 3310? Nokia know just how popular this model was and not too long ago released a new 3310 for those wishing for the phones of yesteryear and introducing a whole new generation to Snake - perhaps the greatest game on the planet, right? 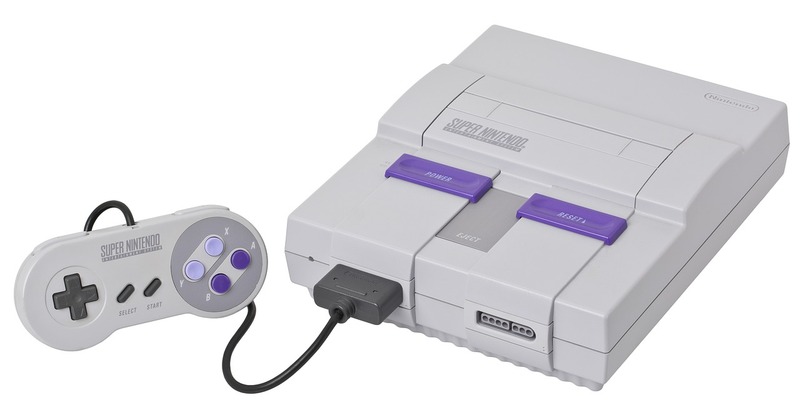 The Super Nintendo Entertainment System is a 16-bit home video game console which was developed by Nintendo in 1990 in Japan. Have you recently noticed it back on the market? This is perhaps one of the most popular gaming systems of all time so it is no wonder Nintendo released it once again for a whole new generation of gamers to enjoy - and some old gamers to relive past glory. Did you own any of these products back in the day and are you planning on picking them up now they’re popular once again? Oh I did love my turn table! I loved the whole thing of putting on the record and trying to find the right track, it makes me so nostalgic when I see one these days! I love retro goods. My boys have a Nintendo system atm and the love it and I must admit I love playing Sonic again lol. I've been slowly building up my vinyl collection the last year or so and I love it! You cannot beat the old school sound from a turntable. I loved my Nokia 3310 - I've been debating getting one of the new ones just to be nostalgic lol! Omg I had a 3310 and I loved it! That battery would never die - I’m so jealous that iPhones can’t stay on for that long now! Yes to all of these, and it makes me happy! Bring back the record players for sure! !